29 Years in Business and committed to the treatment and care of our patients and the promotion of health and wellness in our community. 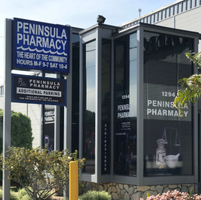 Peninsula Pharmacy strives to be the first choice in healthcare pharmaceuticals for patients, providers, payers and manufacturers. 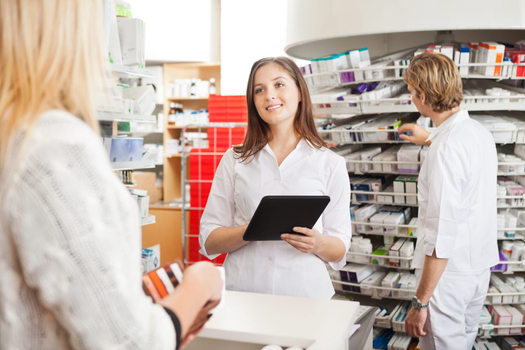 We take pride in knowing that Peninsula Pharmacy provides quality products with prompt and outstanding services. I love this place, never had or have a problem with anyone or anything at this pharmacy. Been going there for a while now and everyone who works there is nice and hospitable. Love this place! Best pharmacy in town. Personalized service! I started using this pharmacy a year ago. Very happy with the ordering and refilling of my prescriptions. Great customer service. 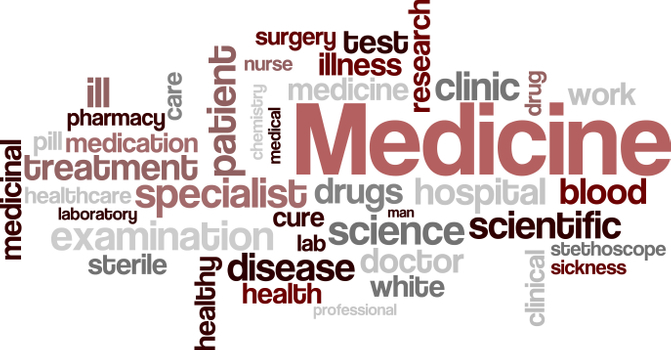 We are trained and equipped to provide you with the specific medications and help that you need.. Please come to our shop and enjoy great service. Many of our products are displayed on our well organized, easy to reach shelves. Our staff are trained to provide you with speedy, efficient service. We are happy to help in any way we can! 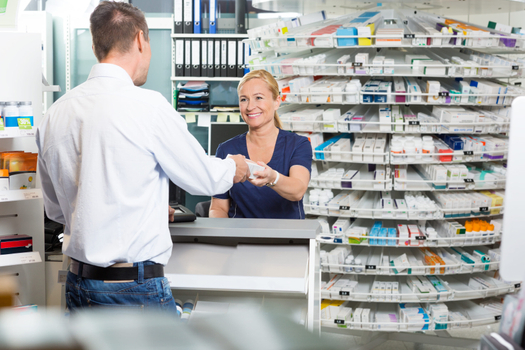 We will go the extra mile to give you the help you deserve, and the medication you need.